It is about time that Microsoft’s Xbox Live Gold membership started catching up with Playstation Plus. What better way to start then with their announcement at E3 that an Xbox Live Gold membership will entitle members to free games every month. Two free games will offered on the 1st and 16th of every month. 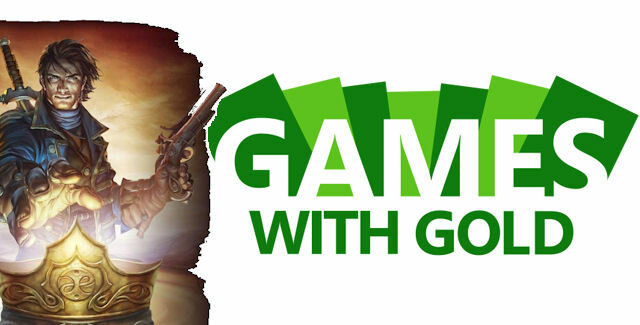 The “Games for Gold” has already started with Fable III as the programs first free game. According to Official Xbox Magazine, July’s two free games will be Assassin’s Creed and Halo 3.